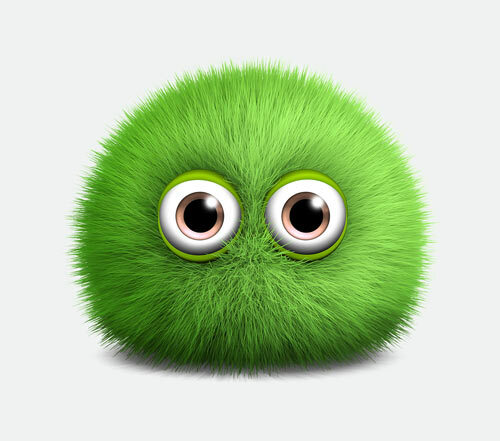 Home >> Blog >> It’s 2019. Why aren’t you texting service customers yet? Almost thirty years ago, text messaging was introduced to the world, creating a new, convenient way to communicate with others. This next-level technology brought a new line of communication to the world that is now undoubtedly one of the most preferred ways to contact people. The benefits of texting don’t stop with personal communications. Texting has made its way to the marketing world, and businesses now use texting to effectively communicate with employees and customers. Car manufacturers have even introduced automotive texting, allowing you to send or respond to messages directly from your vehicle. The average text response time is just 90 seconds compared to 90 minutes for email. Texting has connected the world around us, and it can also be used to connect your dealership to service drive customers. Dealer texts can make your communication more convenient and can elevate the level of customer service in your dealership. Many consumers are building relationships with dealerships that use texting to communicate, increasing return visits and customer satisfaction. Successful dealers understand the importance of communication and emphasize the need to keep in contact with customers to keep work approvals rolling in the service bays. The hard part is creating an easily repeatable process that your dealership can follow every time to increase your bottom line. The problem with creating text-based processes is that most texting tools require dealerships to purchase add-ons for their Dealer Management System. Texting as an add-on tool creates duplicate work and more friction points. Employees become frustrated with multiple tools, all with different logins and processes. A task may be completed in one tool and not in the other and then requires tedious work to complete it. This may force employees to break dealer texting processes or turn to their personal cell phones for easier communication. Using personal cell phones to text customers can create another set of issues. 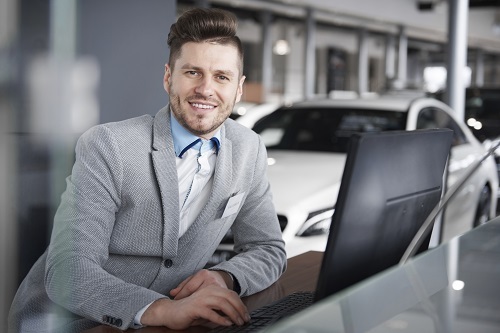 Employees can delete messages or leave the dealership, leaving no record of the conversation between that employee and the customer. Lost conversations may mean lost approvals, lost communication records, and lost pictures or videos sent to the customer for proof of maintenance. This leaves the dealership in a bad position if those records ever need to be recalled. Furthermore, dealers must stay in compliance with TCPA guidelines and practice texting compliance. The TCPA was signed into law in 1991 as a response to telemarketing calls to restrict solicitations, recorded voice messages, auto dialing, and SMS use. The biggest regulation for texting is the requirement for prior written consent. A consumer also must be given the opportunity to opt out of text messaging once opted-in. A dealership or a vendor must be able to manage databases of opt-ins and outs. Jiffy Lube, for example, found out the hard way when TCPA violations and the new consent rule cost them $47 million. It’s important to choose a trusted partner to handle your texting strategy to ensure compliance with TCPA regulations. 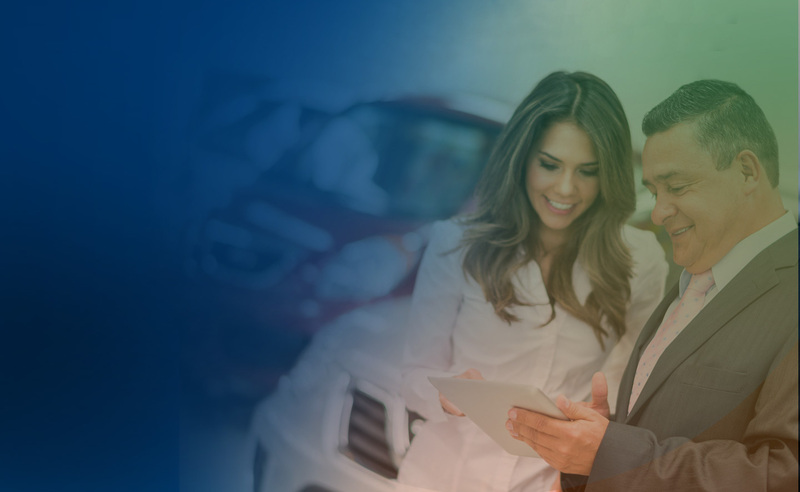 Modern software technology built into Dominion’s cloud-based dealer management system, Dominion VUE®, provides your dealership with an easily repeatable process for text messaging without leaving the software. 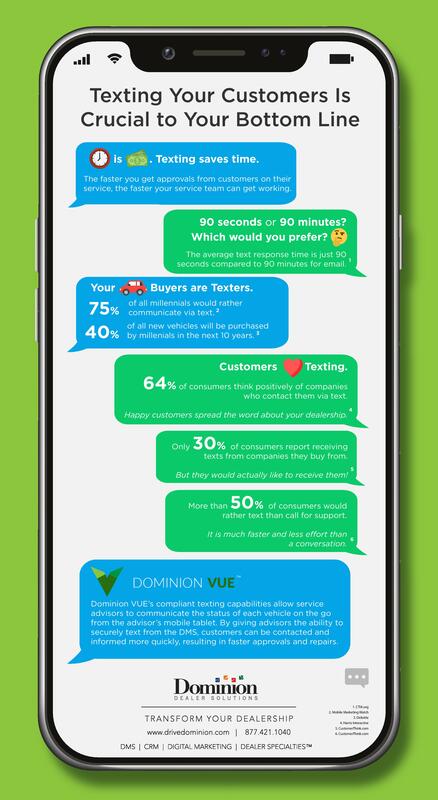 Dominion VUE eliminates friction points making it easy for advisors and managers to create and send videos through texts or email to service customers. When visual proof of repairs is needed, customers can confidently make decisions regarding the work on their vehicle. VUE’s compliance with all regulations makes Dominion a trusted partner for you and your dealership. Ready to build customer loyalty, raise your bottom line and communicate better? Contact us at 877.421.1040 to speak with a product specialist or visit us at drivedominion.com.